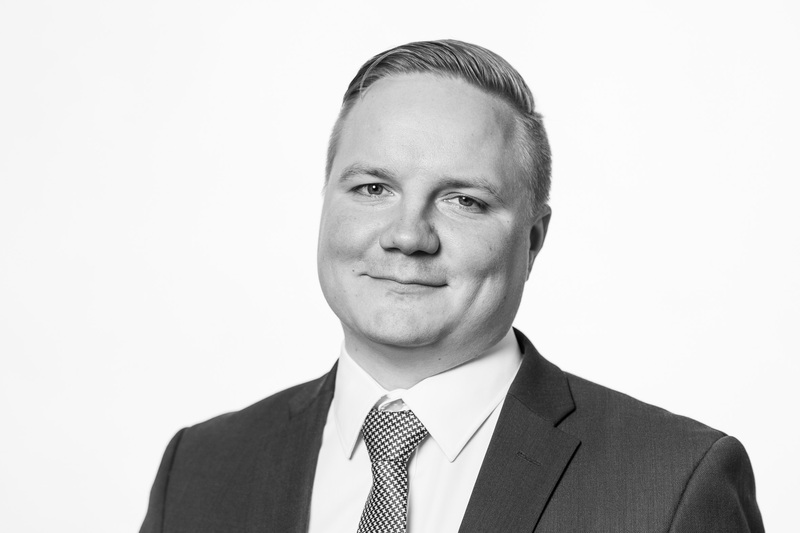 An expert in interior project management, Jari engages himself personally with the practical challenges of shipbuilding and customer relations. Jari strongly believes that teams should be self-empowered and independent, but he is always ready to support and help colleagues. Sebastian Lagerlöf (M.Sc. Economics) joined NIT in 2016. He has a strong international background in shipping and shipbuilding, with experience of conducting business in Europe, North and South America as well as in Asia. 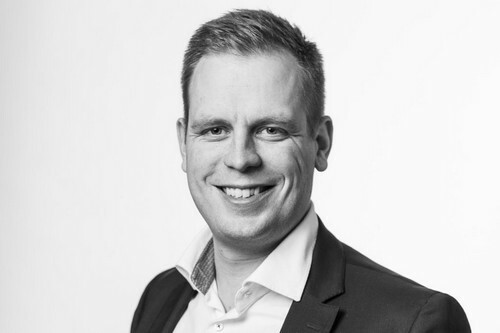 He has previously worked for Silja Line, Almaco and most recently Admares. Sebastian lives in Piikkiö with his family. 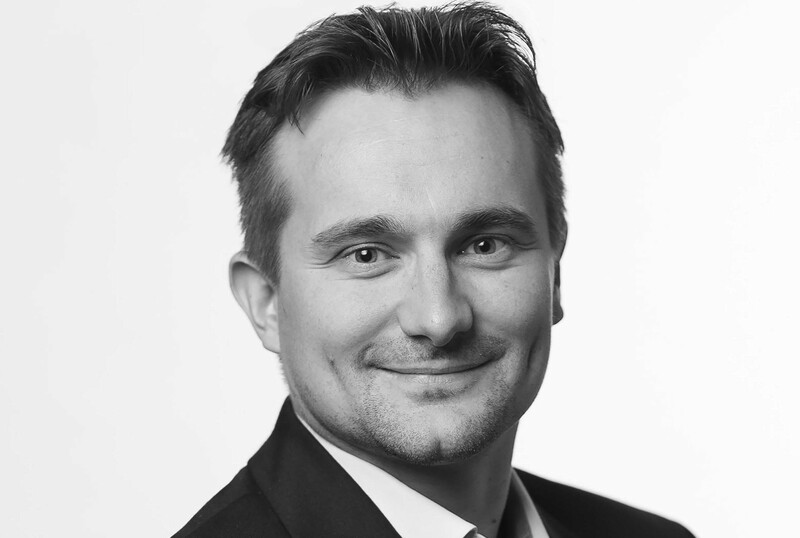 Ilkka Hiekkanen has been around in the business all of his career, leading both newbuildings and conversions in Kvaerner Masa-Yards, Europe Working, Europlan and Riverco. 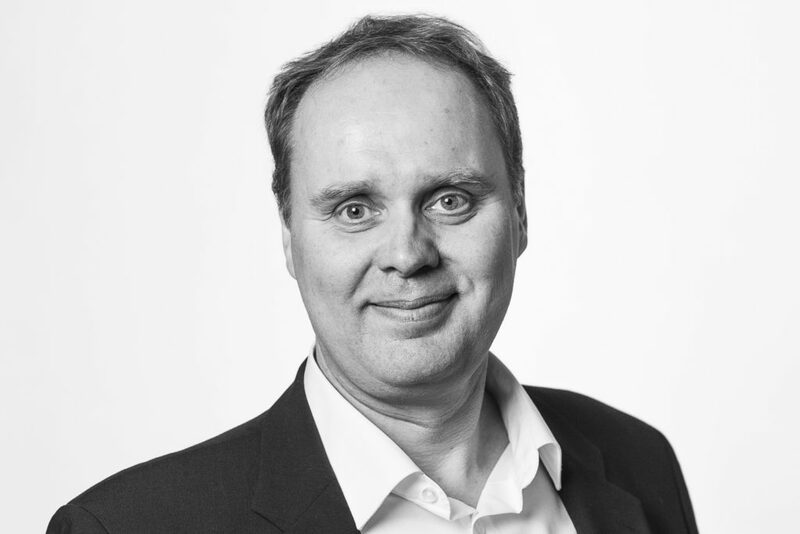 Ilkka is a master of engineering and specialist of metal materials. He lives in Turku and plays football. Juhani Määttänen joined NIT in 2018. He has wide experience in the marine and offshore business in Europe, Asia, and Americas. In these locations, he has worked mostly in engineering management, R&D and sales. He strives for innovation and continuous development and encourages others to pursue the same. Vesa Heikkinen (M.Sc. Economics) joined NIT during the company's Japan project in 2016. He has an extensive international finance and accounting experience in shipbuilding and high-tech industries. In the marine industry, his former employers have been Aker Yards and STX.